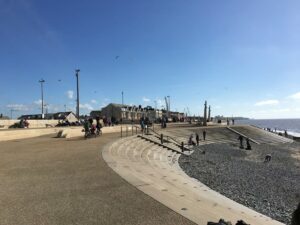 Installed in 2012 (in the same week that the Olympic Torch came to Cleveleys) the Shipwreck Memorial is on Cleveleys promenade. It marks all the ships which have fallen in our waters over the years. 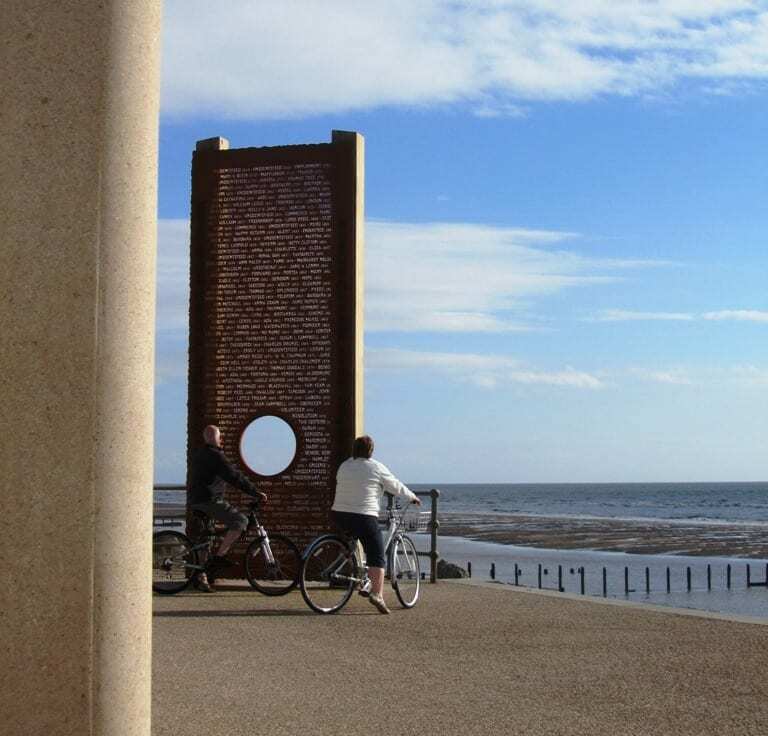 You’ll find the Shipwreck Memorial at the southernmost end of Cleveleys promenade opposite Kingsway. It also marks the boundary of the town of Cleveleys (which is in Wyre) with Anchorsholme and the neighbouring borough of Blackpool. You’ll also notice it’s where the stepped sea defence design of Cleveleys meets the smooth revetment design of the newly completed sea wall at Anchorsholme. 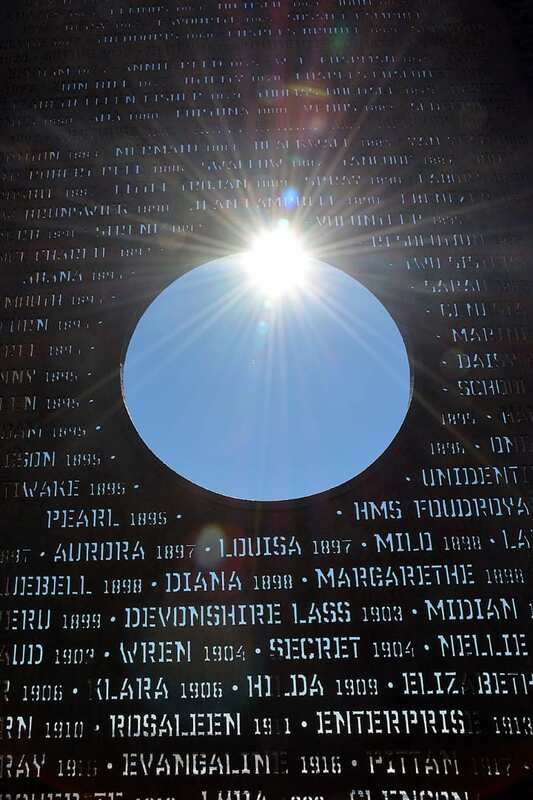 The Memorial is a huge piece of iron, laser cut with the names of the lost vessels. It stands as a landmark, tall against the sky, supported by two huge solid pieces of timber. When it was installed, the iron was coated in bright orange oxidisation, mirroring the process which happens to all sunken ships. Now, several years later it wears a coat of genuine oxidisation (rust) after it’s exposure to the salty sea air. 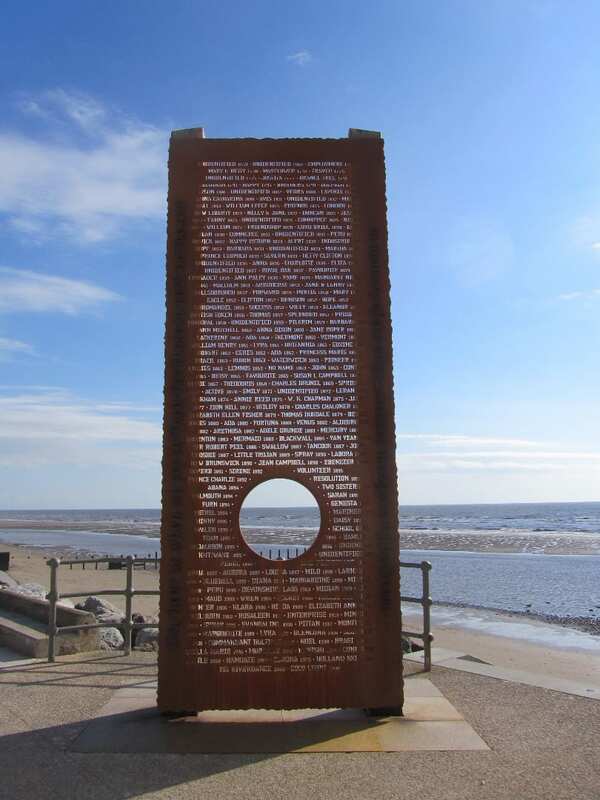 The Shipwreck Memorial lists the vessels which have sunk or run aground off the shores of the Fylde Coast, between 1643 and 2008.  It also marks the start of the Mythic Coastline public art trail along the coastline at Cleveleys. 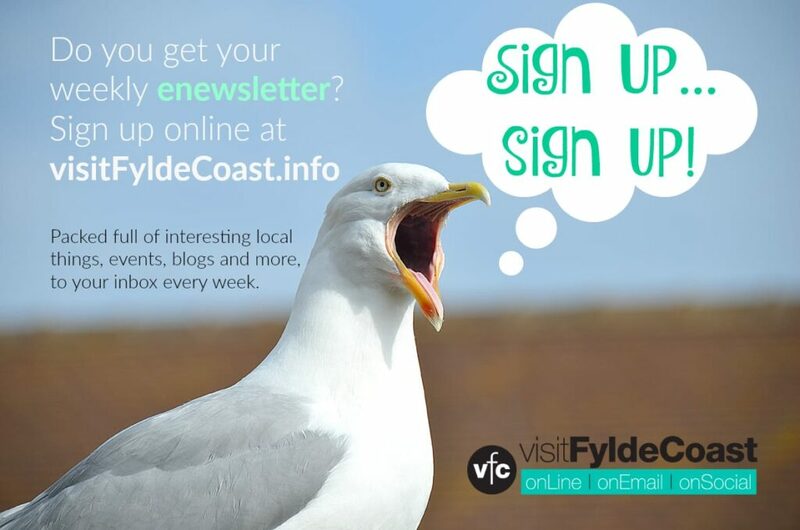 The story of the Sea Swallow comes to life through pieces of public art in a trail around the Wyre coastline to Fleetwood. Read more about the other pieces of artwork, including the Sea Swallow, the giant ogres paddle, the Ogre and Mary’s Shell. The Memorial begins with details of an unidentified vessel which was wrecked near Fleetwood in 1643. This unlucky boat was set on fire by Royalists during the Civil War and then ran aground. 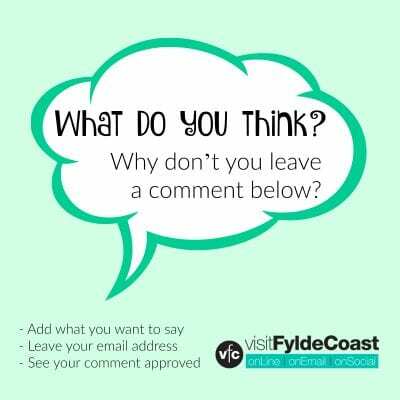 It’s hard to imagine a time when distant history was actually happening, here on the coastline that we’re all so familiar with. The Abana is a well known local wreck listed on the memorial. That vessel came aground in 1894 after being hit by a force 11 south westerly gale, just 400 yards off Norbreck. Another well known boat listed on the Shipwreck Memorial on Cleveleys promenade is the HMS Foudroyant. 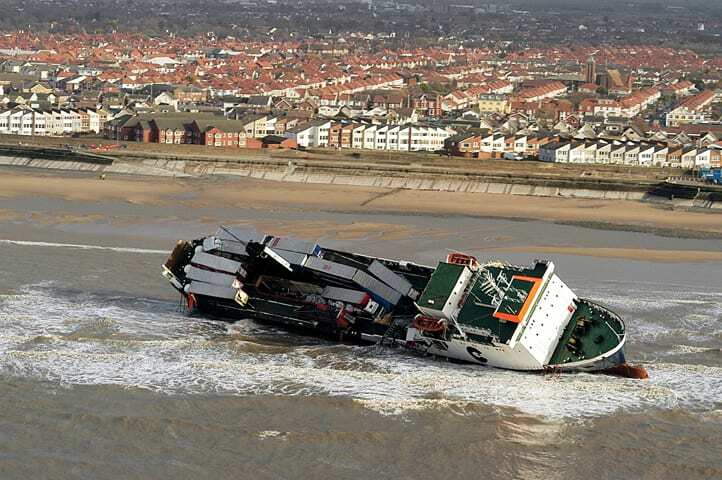 This was Nelson’s flagship and done-for by a June gale, to be wrecked off North Pier in Blackpool. There’s a memorial and Blue Plaque to it just at the right hand side of North Pier.